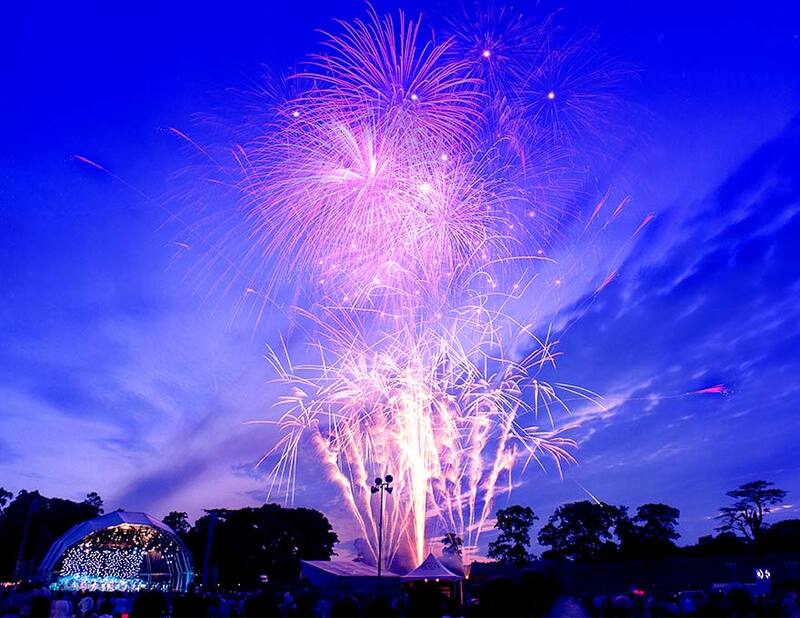 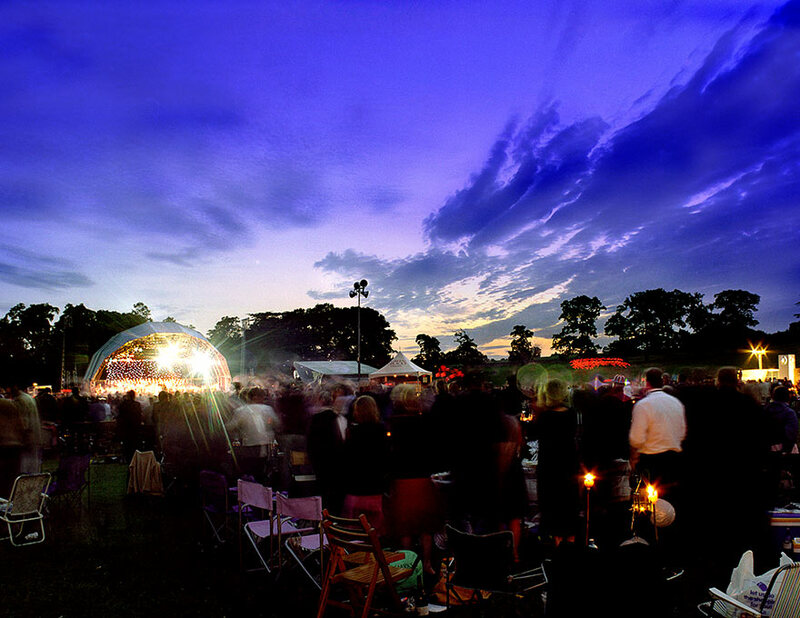 Should you wish, you are welcome to hire the Grounds for your exclusive use and to organise an event with your own team. 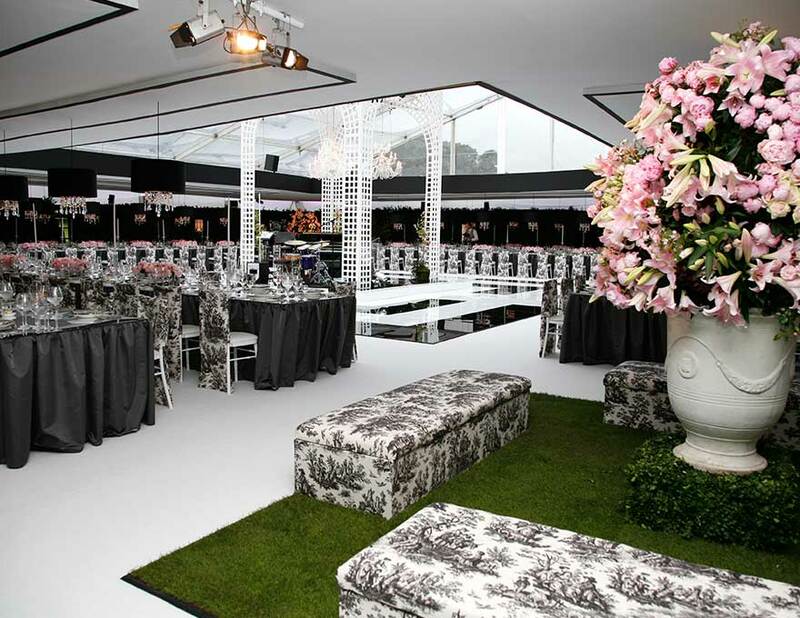 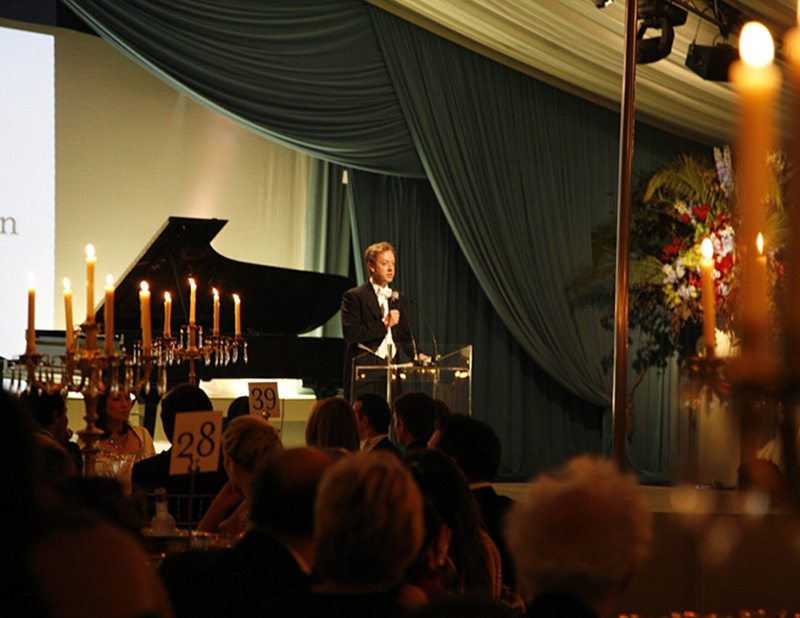 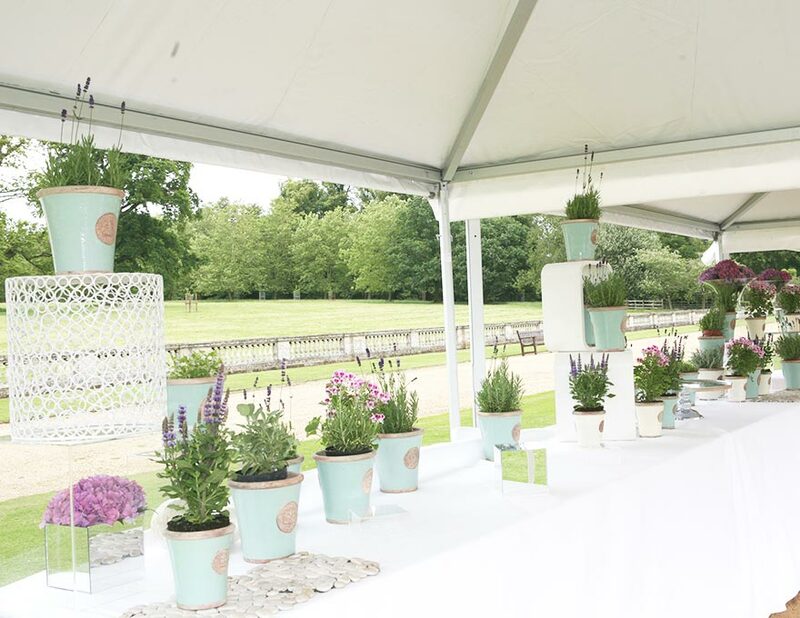 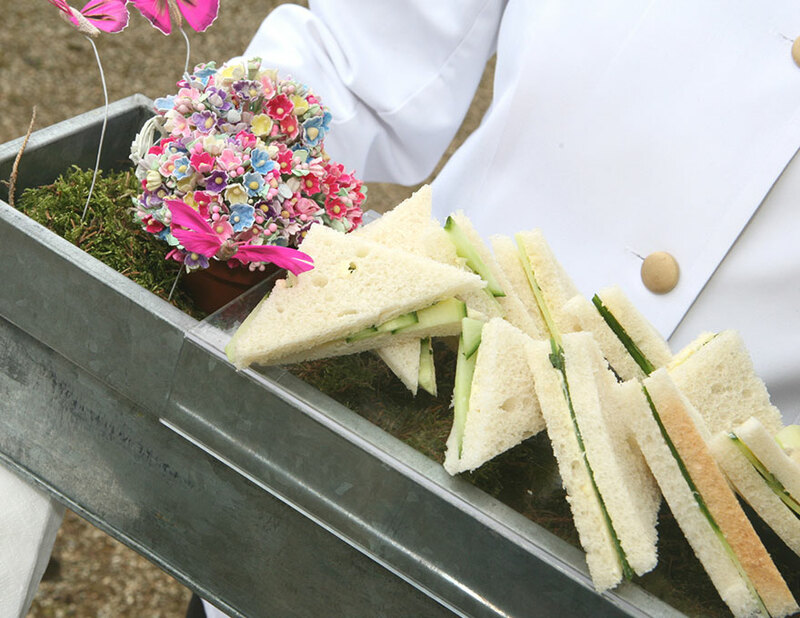 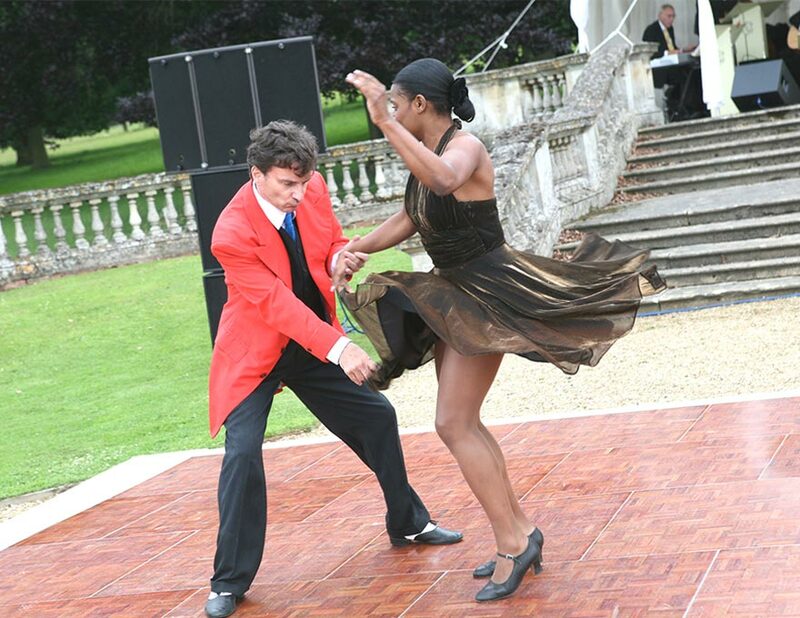 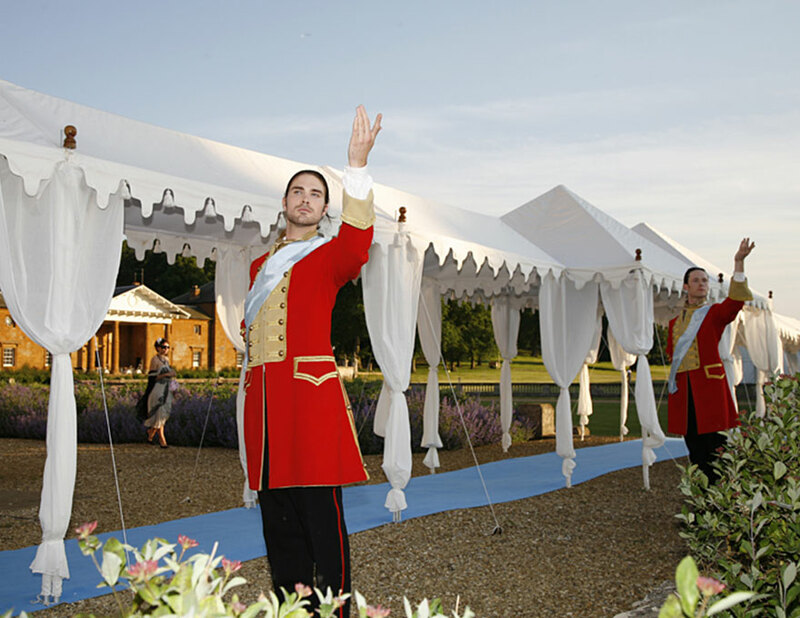 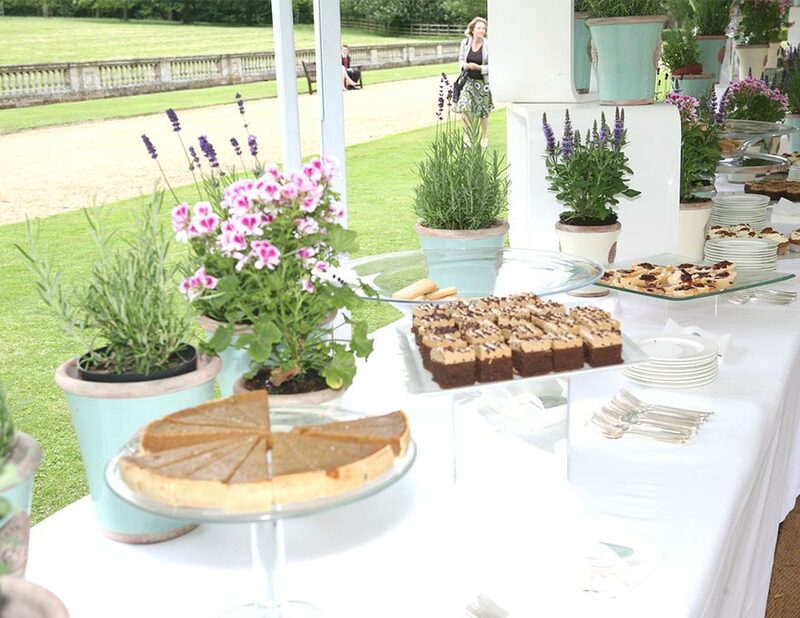 Alternatively, we are happy to assist and have preferred suppliers who will make your marquee event truly exceptional. 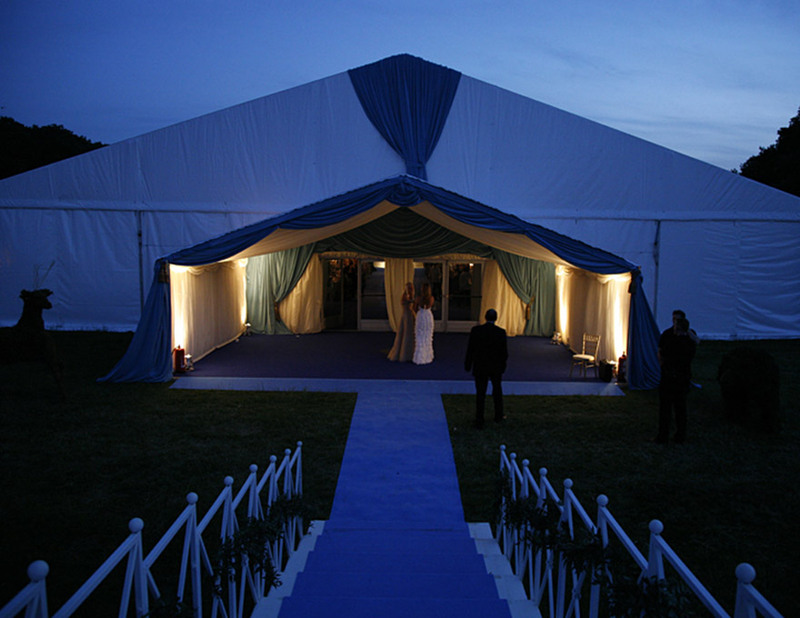 A marquee on the Deer Park, adjacent to the House, can comfortably accommodate up to 1000 guests. 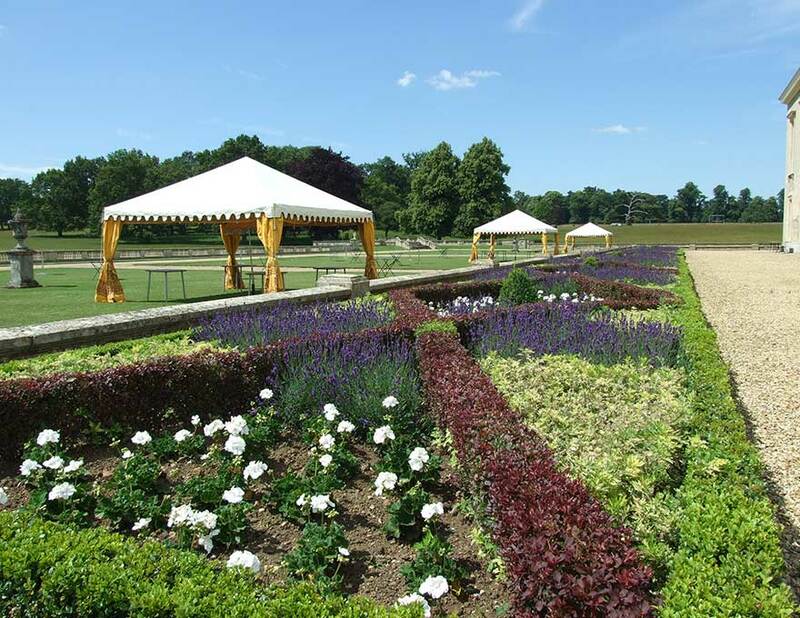 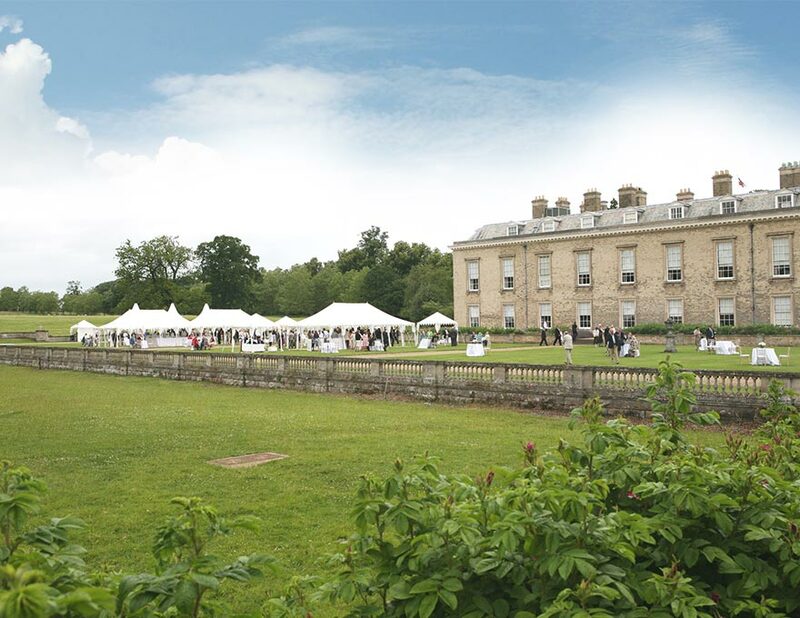 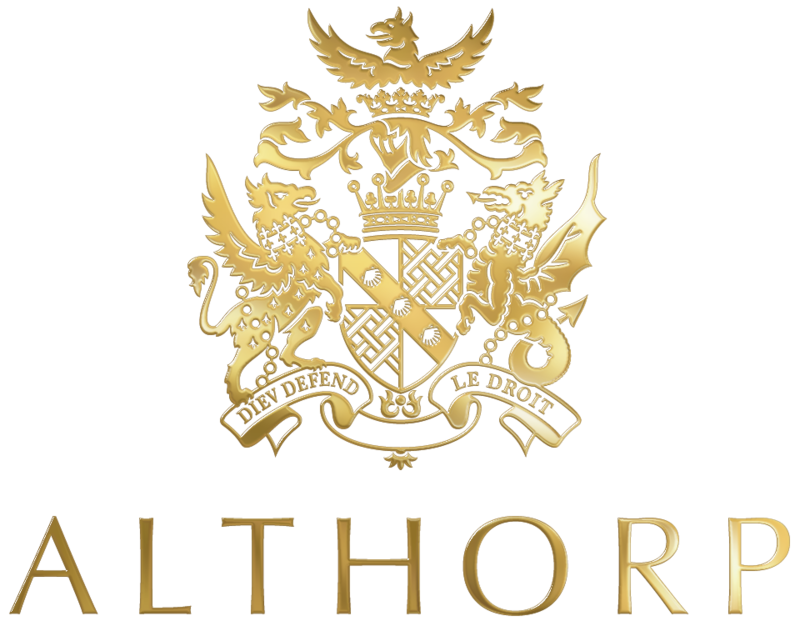 Previously, our guests have used Althorp’s stunning outdoor space as an extension of the house. 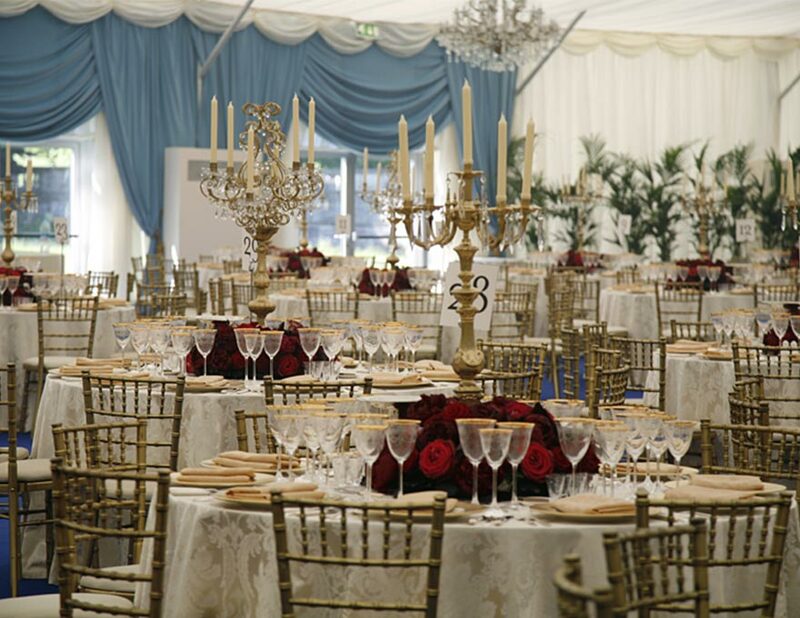 Why not start with a dazzling reception in the State Rooms before moving your guests to a marquee? 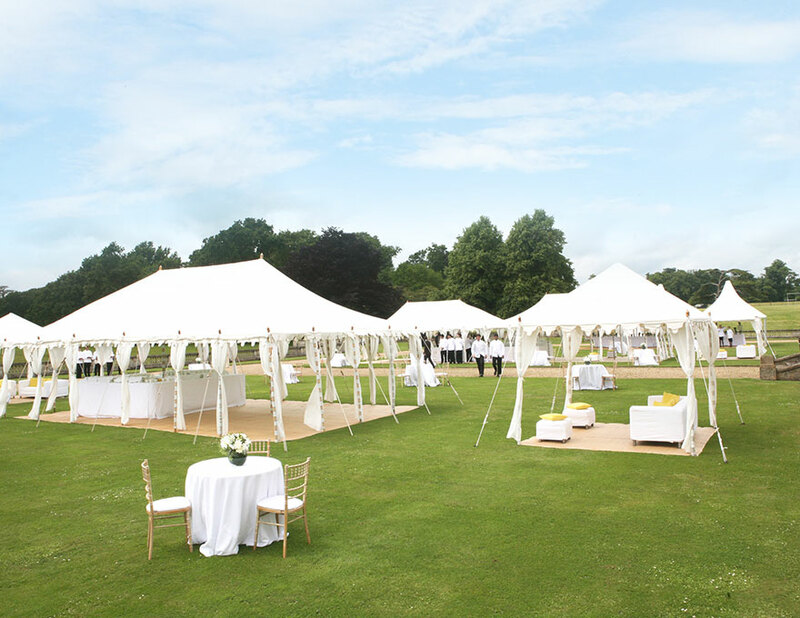 The swathes of elegant parkland and the backdrop of the House also make the perfect setting for a summer wedding. 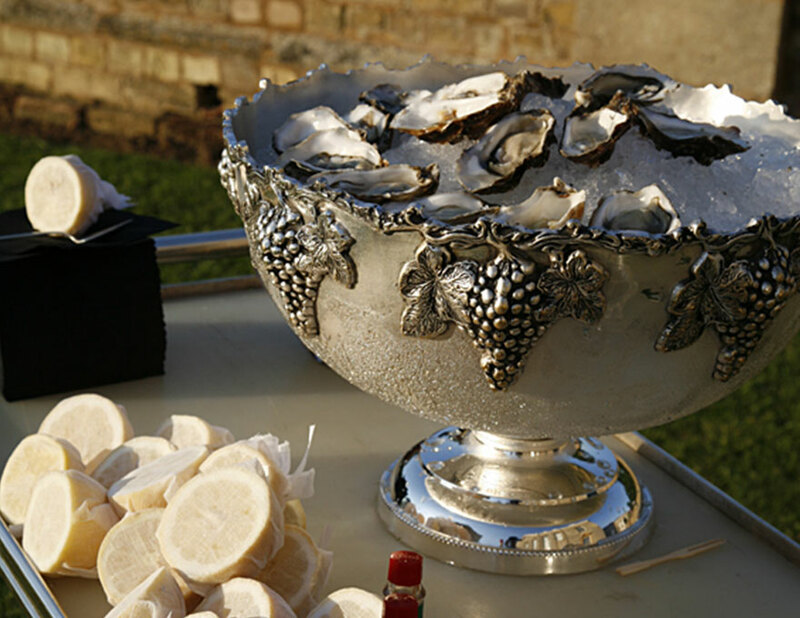 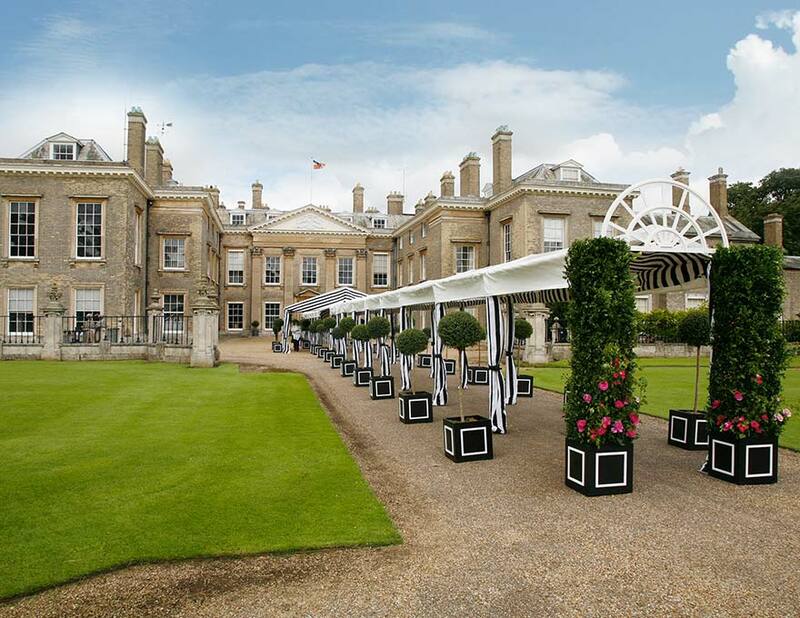 To read more on Weddings at Althorp, please click here. 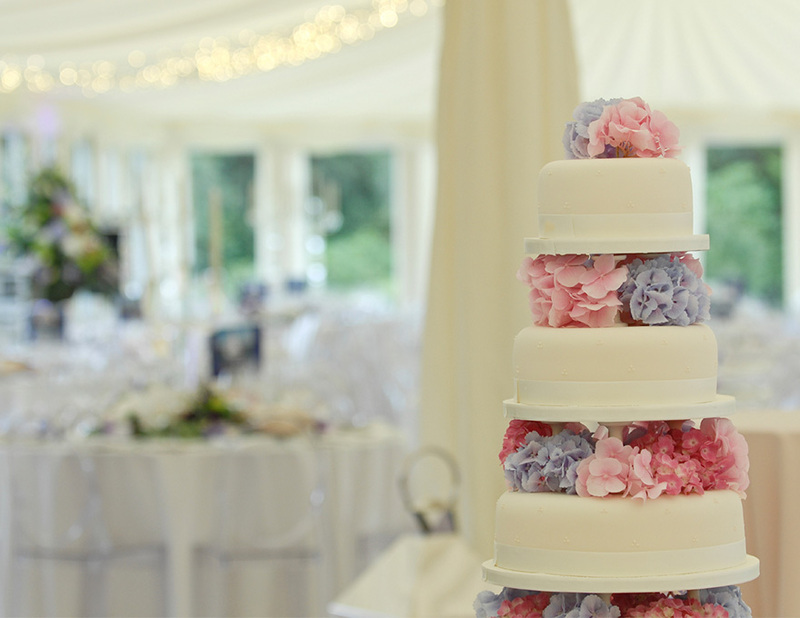 To make an enquiry, please do contact us via telephone on 01604 770 107 or complete an online enquiry form.